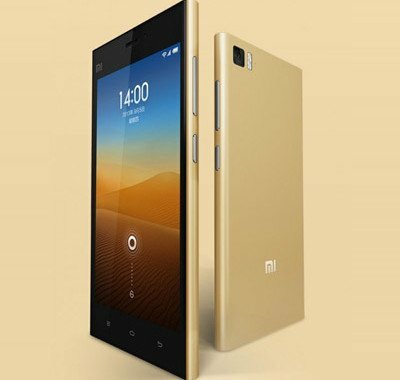 To commemorate the success of the Xiaomi Mi3 flagship, the Chinese company has officially announced a gold version of the handset which will be selling at the same price as the original Mi3. According to Xiaomi’s CEO, over 10 million Mi3 handsets had been shipped globally since its debut during late October last year. This make it the most successful handsets ever manufactured by the Chinese company. Besides a change in color, all other specs remained the same for the Gold Xiaomi Mi3. If you’re interested in getting this device, it will be selling at just 1,499 Yuan ($242). I’ll definitely get this device if I have any extra cash to spare this month. Meanwhile, you may want to checkout the upcoming Xiaomi Mi3S as well!